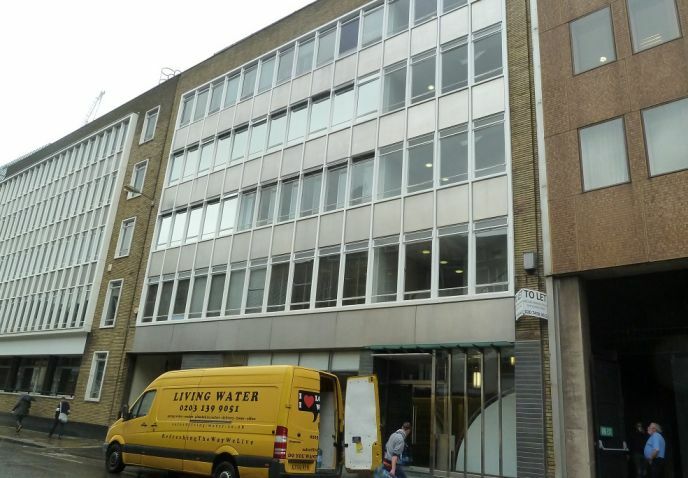 The subject premises are in the City of London on the north side of Long Lane, close to its junction with Aldersgate Street. The building is approximately one minute walk from Barbican (Circle, Metropolitan, Hammersmith & City Lines) and a short walk from Moorgate (Northern, Metropolitan, Hammersmith and City) underground and mainline stations. • WC’s on each floor. Existing Leases on to 23 June 2021 without rent review at £28.50 per sq. ft. plus VAT without review. Leases contracted outside the Landlord and Tenant Act 1954. Each party to be responsible for their own legal costs throughout.